Learn to spearfish and you’ll be able to hand-pick the freshest fish for your table, learn about the environment, keep fit and, most importantly, have fun. When you spearfish properly there’s no by-catch and no wastage, making it the most sustainable way of putting seafood on your dinner table. 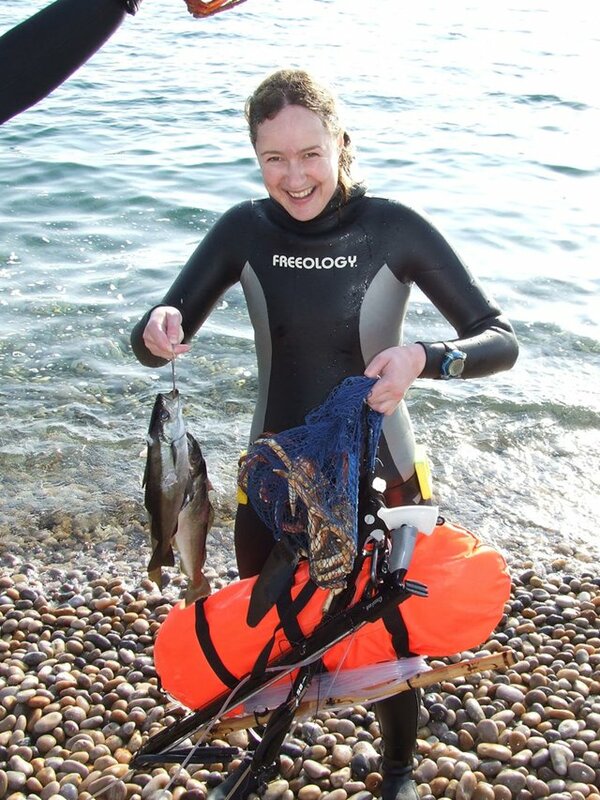 Our Spearfishing Fundamentals course will introduce you to this fantastic pasttime while our Spearfishing Advanced Safety Skills course will ensure you have all the knowledge you need to spearfish in absolute safety. Go Freediving courses are the most comprehensive around. If you run a diving club we can come to you and run all levels of course at your location, or come and give a talk to your members about freediving. We offer continued training throughout the year through our own Go Freediving club, too.